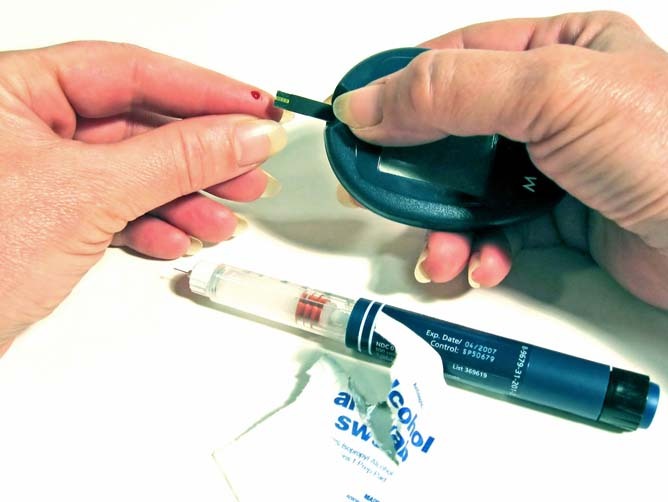 280 Australians develop diabetes every day – one every five minutes . Maintaining a healthy diet is a fundamental aspect of managing diabetes (type 1 or type 2). The types and amount of food that you consume can significantly help in controlling your blood sugar levels. An Accredited Practising Dietitian (APD) can advise on how to keep that all-important blood glucose level in check. A dietitian is a key member of any diabetes management team. For type 1 diabetes and in conjunction with medication, a dietitian can provide nutritional advice to reduce the incidence of excessively low or high blood sugar levels. For type 2 diabetes, a dietitian may be able to manage the disease through a sensible balance of diet and regular exercise to control blood sugars. Often this can reduce the dependence on medication. Overall, weight loss and better blood sugar control can reduce the risk of complications of diabetes. The dietitians at Healthier You take an individual approach to helping you control diabetes. Understanding your lifestyle, body composition, your activity levels, what foods you enjoy and your work, we can construct an individualised diet that meets your nutritional requirements and keeps those blood sugar levels in check. If you have diabetes, make an appointment to see Healthier You and let us help you in managing your diabetes and leading life as a healthier you.